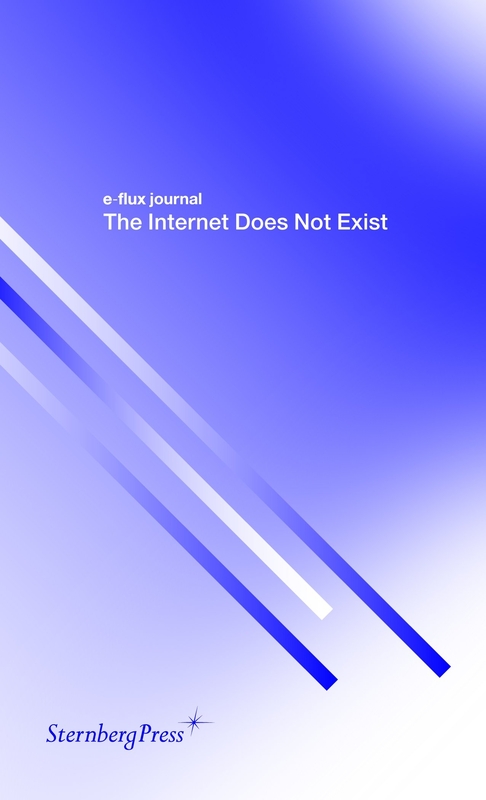 The internet does not exist. Maybe it did exist only a short time ago, but now it only remains as a blur, a cloud, a friend, a deadline, a redirect, or a 404. If it ever existed, we couldn't see it. Because it has no shape. It has no face, just this name that describes everything and nothing at the same time. Yet we are still trying to climb onboard, to get inside, to be part of the network, to get in on the language game, to show up on searches, to appear to exist. But we will never get inside of something that isn’t there. All this time we’ve been bemoaning the death of any critical outside position, we should have taken a good look at information networks. Just try to get in. You can’t. Networks are all edges, as Bruno Latour points out. We thought there were windows but actually they’re mirrors. And in the meantime we are being faced with more and more—not just information, but the world itself.